Halloween’s about two things: being scared, and being cute as heck while being scared. Okay, well, maybe that’s not quite right, but it’s what I always strive for. 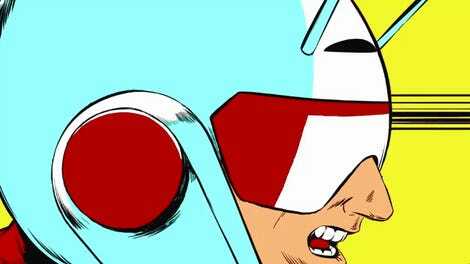 And these seasonal short animations definitely agree with me. Released by Disney XD, these three brief stop-motion clips take some of the stars of Disney’s cartoon lineup to the Haunted Mansion. The setting for the famous Disney ride, first opened as part of Disneyland’s New Orleans Square in 1969, the Haunted Mansion is a horror attraction filtered through that family friendly Disney sheen. A little creepy, but fun, too. 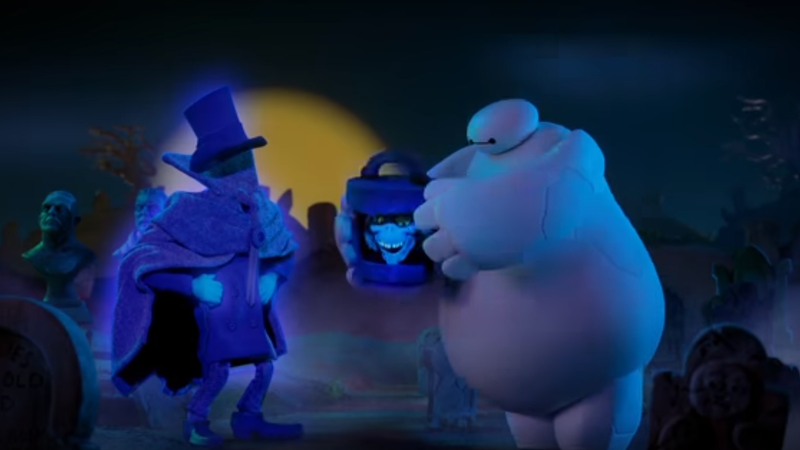 First up is Baymax from Big Hero 6, who tries to bring his brand of human maintenance to the Hatbox Ghost. Then Huey, Dewey, Louie, and Webby have a close encounter while searching for spectral treasure. In the last clip, Star and Marco from Star vs. The Forces of Evil try and don’t quite succeed to make their way out of the mansion’s eerie hallways. I love the stop motion styling here, and would love to see more of these characters in it. Sign me up for the feature length Halloween crossover special. Though I guess that’s just the Nightmare Before Christmas level of Kingdom Hearts, now that I think about it. You can watch the shorts below. Big Hero 6 premieres this November on Disney XD.